Leonardo DiCaprio has had some amazing roles during his career, but according to him he gave up the chance to have at least one magical one. The "Wolf of Wall Street" star told Variety he was offered “more money than I ever dreamed of” for the chance to snag a gig on the Disney film "Hocus Pocus" around the same time he was hoping to land a role in "What's Eating Gilbert Grape," the film that went on to help launch him as a star. 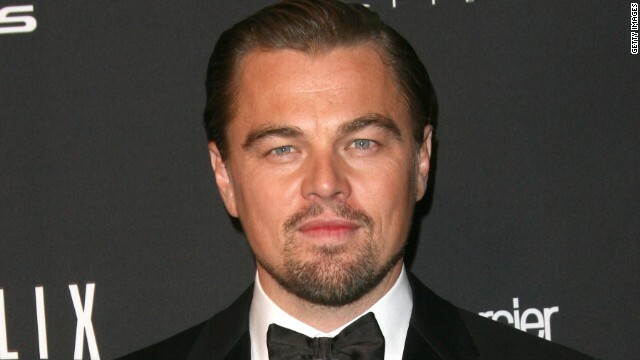 DiCaprio hadn't even auditioned yet for the independent film which starred Johnny Depp. So even he was surprised that he turned down so much money. Instead the young actor auditioned for and won the role of the autistic young Arnie which won him rave reviews and an Oscar nomination. But what might his career have been like had he taken on the role of Max Dennison in "Hocus Pocus?" We couldn't even begin to conjure up an answer. Clearly playing a brain damaged teen for less money was a better choice. Right. He's a phenomenal actor. Looks aside, his part in 'Django' was supurb. The older he gets, the better he gets. Huh...give one of us regular folks the chance to make that money that you "play pretenders" make.